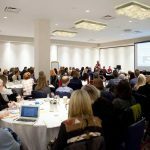 The BC Patient Safety & Quality Council just launched an awesome new workshop – an opportunity to learn about co-design methods from international health care leader Lynne Maher, Director of Innovation at Ko Awatea in NewZealand – and we’re excited to announce that we’ll be sponsoring 20 patient partners to attend. Read on to learn more about the Co-Designing Health Care Workshop and how to participate! 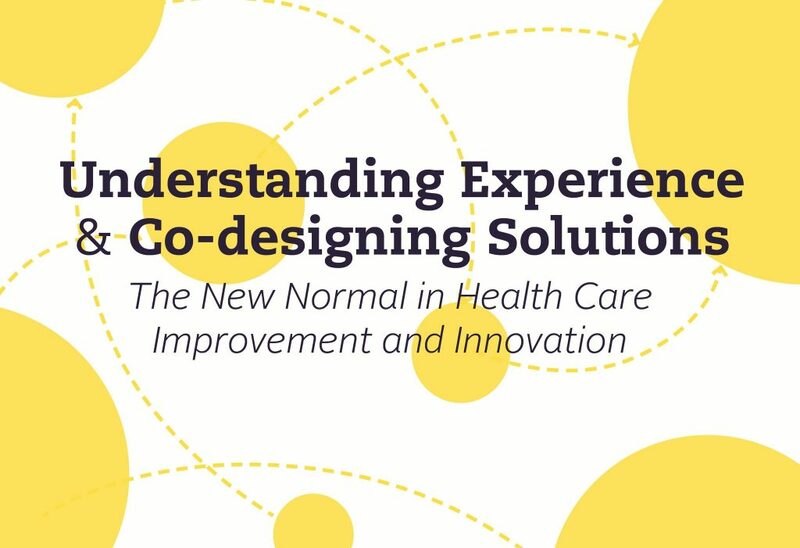 The workshop, called Understanding Experience & Co-Designing Solutions, will introduce participants to the co-design approach to health care improvement. This approach is based on partnership and values the experiences of those delivering as well as those receiving care. 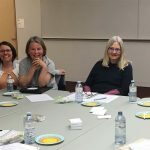 The workshop is a one-of-a-kind opportunity for patient partners to learn new tools and methods to engage people, capture and understand experiences, co-design solutions, and demonstrate impact, not only in PVN opportunities, but in the health care system as whole. better experiences for those delivering and receiving care. 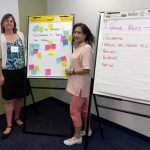 The interactive workshop, which will take place on November 28 in Richmond, will take participants through the co-design process. There will be case study examples, group discussion and small-group interactions to build participants’ confidence to use these concepts in their own practice. 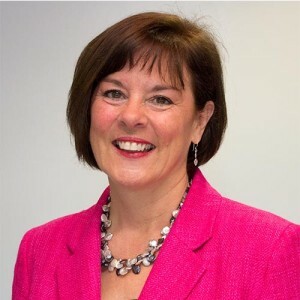 The learning session will be presented by the world-renowned expert Lynne Maher (check her out on Twitter at @LynneMaher1), the Director of Innovation at Ko Awatea, in New Zealand. In her extensive health care career, Lynne’s work has focused on co-design, leading change, and sustainability for improvement. Her efforts have improved health systems in New Zealand, and she has created a body of work to support health care teams across the world in understanding innovation and engagement. We’ll be selecting participants from all across the province for this engagement opportunity, and will strive to include a diverse range of patient partners, representing various ages, abilities, genders, cultures and lived experiences. If you would like to be one of the 20 patient partners to participate, make sure to RSVP by November 3 to participate in the selection process. And if you have any questions, please leave them in the comments section below, or email Leah directly for more information! This entry was posted in Info, News & Events and tagged Learning Opportunities, Workshop. Bookmark the permalink. Hi Thais – I’d love to sign up – but every time I have an interest in something that is posted – I get told I am not on the approved list. This is getting tiresome. Hi Alan! We don’t have an approved list. Can you tell me a bit more about what happened, please? Did you try to RSVP and get an error message or something? I’ll be happy to check if we’ve received your form and get back to you!